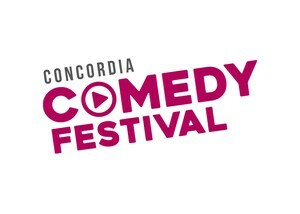 Many great films were submitted for this year’s Concordia Comedy Festival. The finalists’ films will be shown on the big screen at 7 p.m. April 20 at the Cinema Center in Downtown Fort Wayne. FORT WAYNE, Ind. 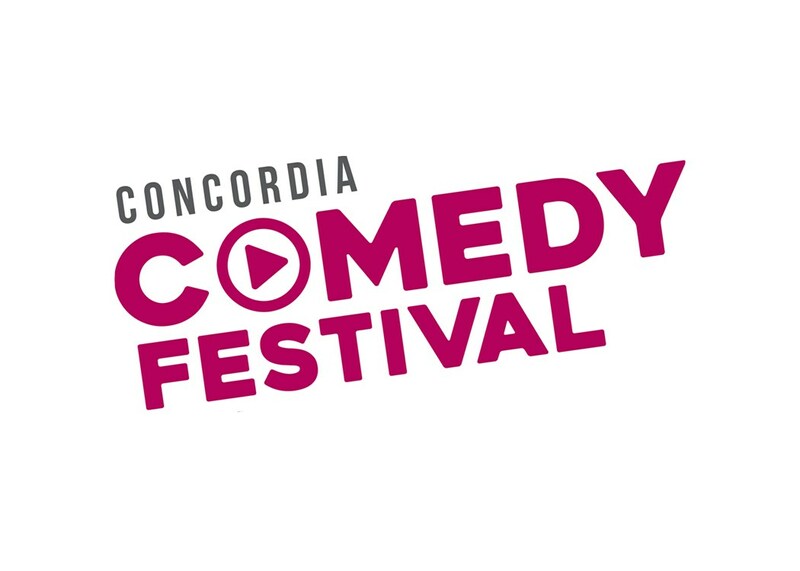 — Many great films were submitted for this year’s Concordia Comedy Festival. The finalists’ films will be shown on the big screen at 7 p.m. April 20 at the Cinema Center in Downtown Fort Wayne. The event is free, but tickets are required. Tickets are available in the school office while supplies last. “SuperCart Montage” by Preston Kerlegrand, Concordia senior. Other team members: Mason Wedeven, Conrad Trier and Cameron Bohnke.